The Innocence band! 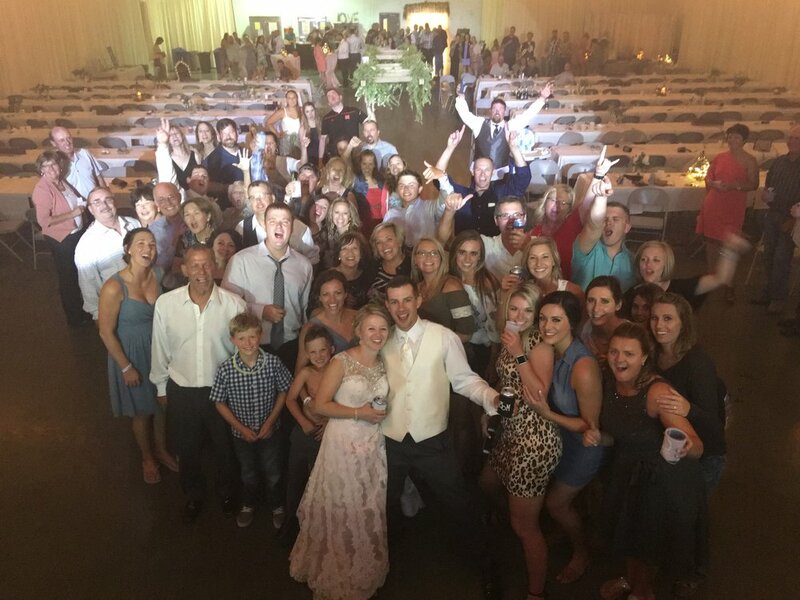 Nebraska's #1 wedding reception, corporate party and event band. Energized Classic Rock & Party music! The Innocence For Wedding Receptions, Corporate Events, Concerts, Fairs, and Festivals! 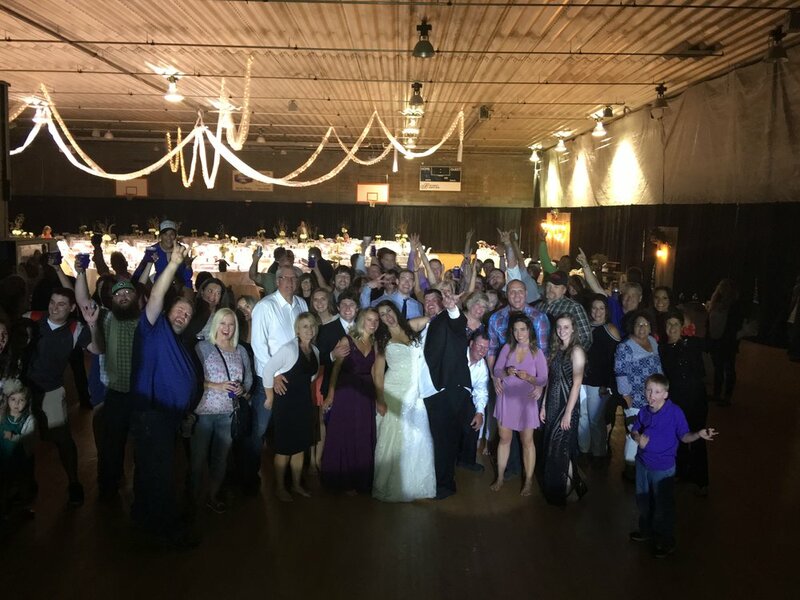 With a song list packed full of diverse hits from Journey to George Strait; Bruno Mars to AC/DC, the Innocence is the ultimate wedding band and special event band! Their incomparable instrumental and vocal ability will pack your dance floor, and keep it rockin'. We're celebrating 10 years of celebrating weddings and private events! Check out our Reviews page for rave reviews. 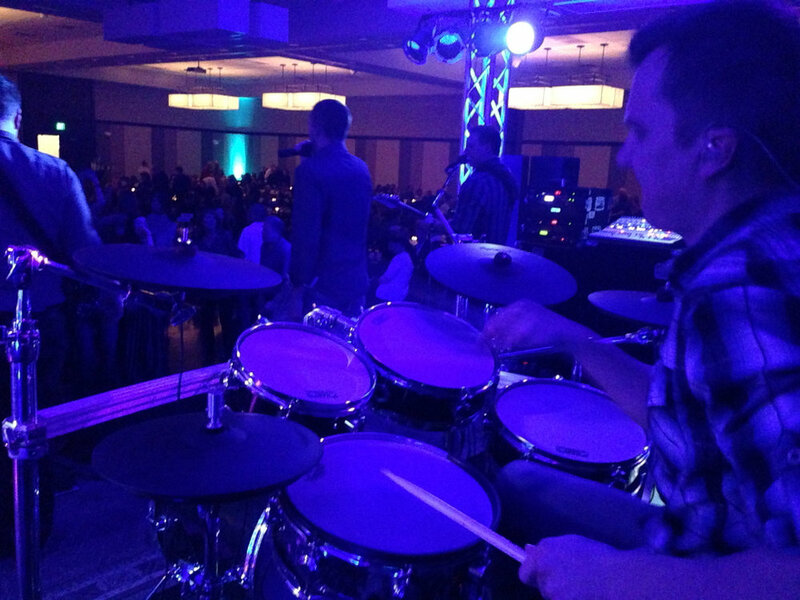 The Innocence is a perfect live band for your Wedding reception, Corporate Event, Private Party, or Street Dance! The Innocence has shared the stage with world-famous acts including Boston, Kansas, Foreigner, Cheap Trick, and even Winona Judd at state fairs, festivals, and other concerts. The band travels with exceptional sound and lighting, and has played all over the Midwest including Colorado, Nebraska, South Dakota, Iowa, Wisconsin, and Kansas. We’d like to thank Chris & Jeanie at Iris Photography Studios for all the new images. If you’re looking for fantastic photography for your wedding, look to these fine folks. Just the easiest to work with, and the results speak for themselves! 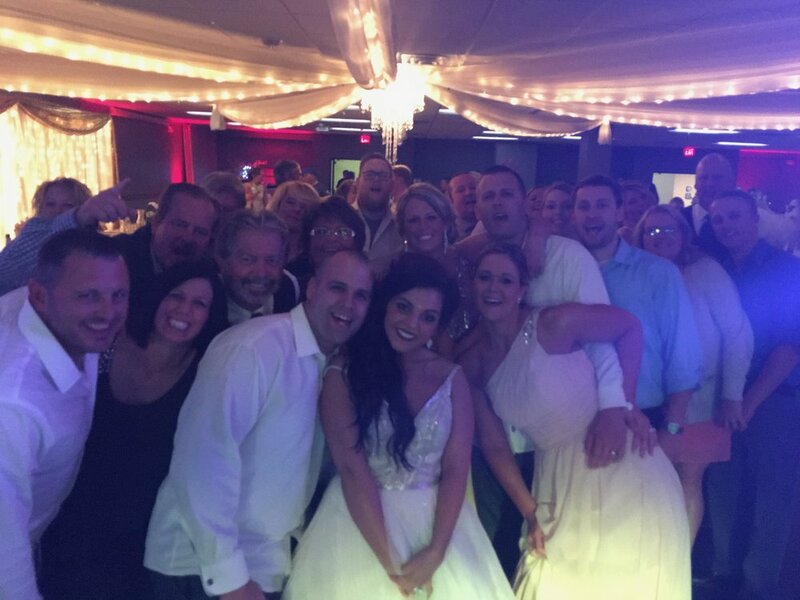 Weddings and Corporate Events are our specialty! Featured above are some special moments we've shared with newlyweds, and great shots from some company parties as well!